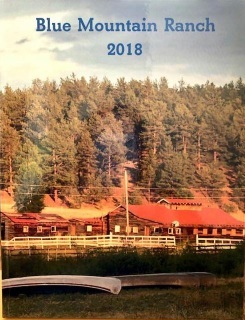 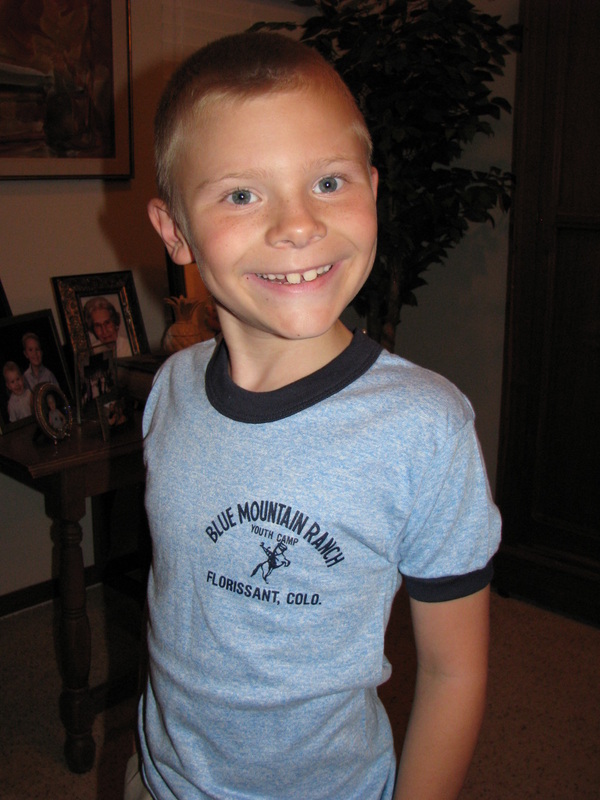 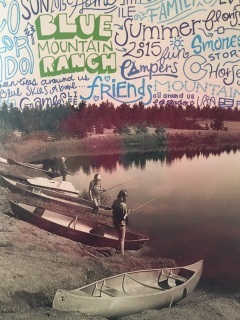 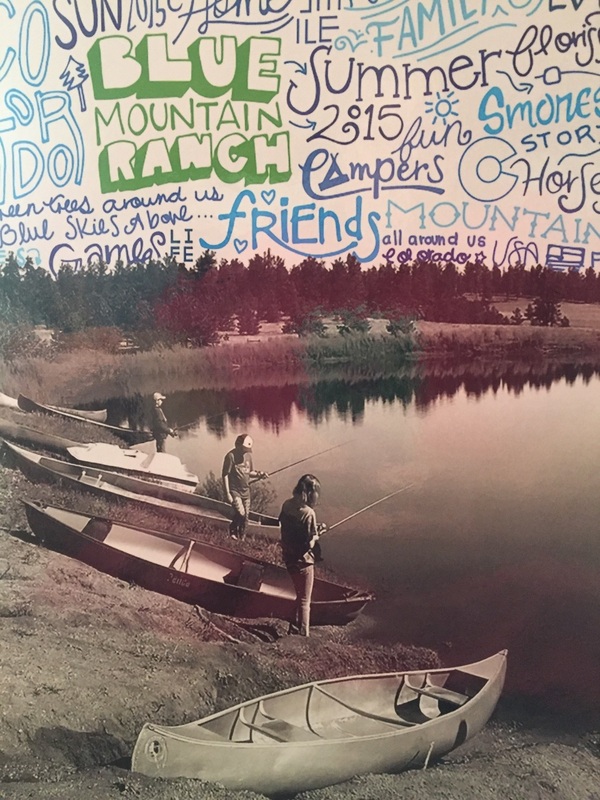 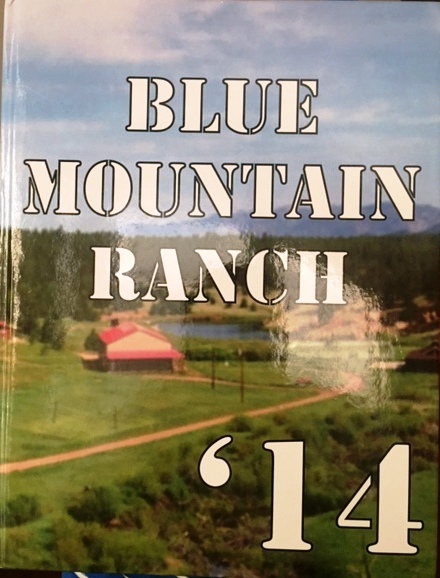 Preserve your memories of Blue Mountain Ranch in your full color yearbook! 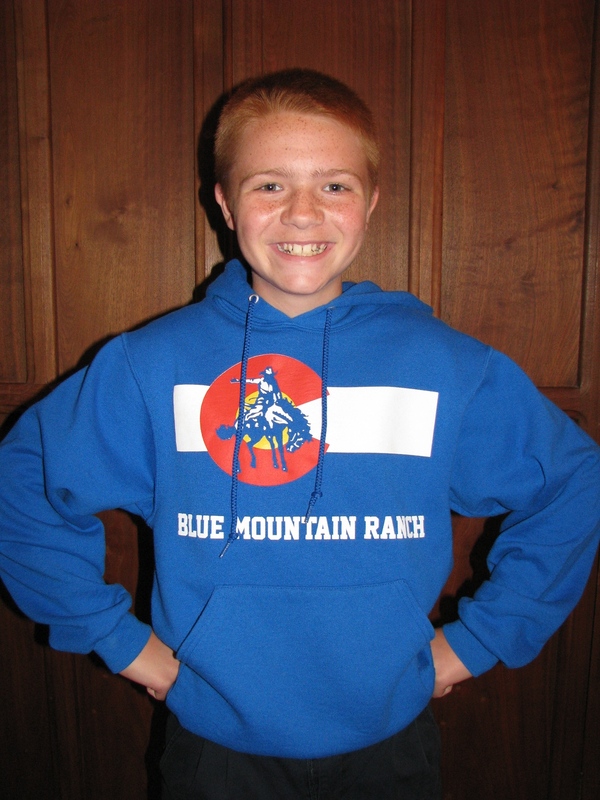 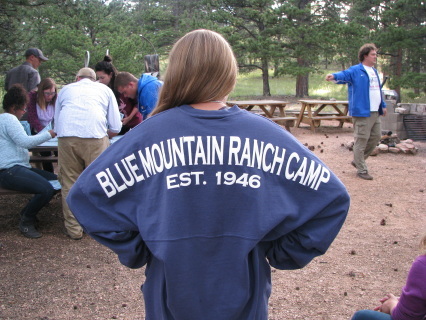 Blue Mountain Ranch Hoodie with logo on the front. 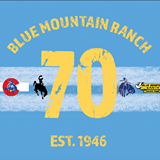 Velva Sheen BMR Retro T-shirt, with ribbed neck and arms. 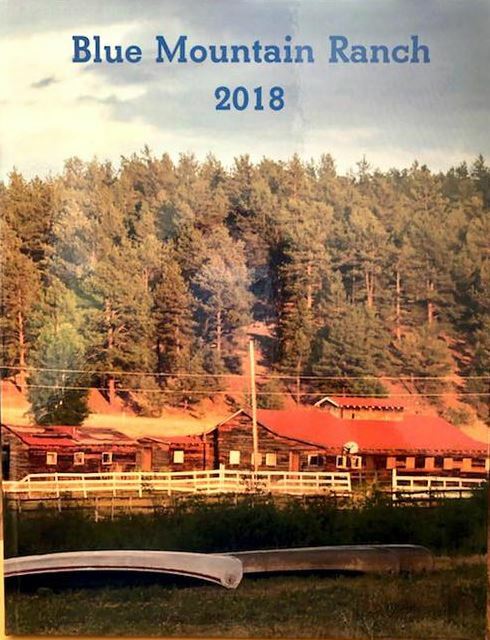 Runs very small. Only two sizes available: L 14-6 (really about a child's size 5/6) and Adult S (really about a child's 10/12). 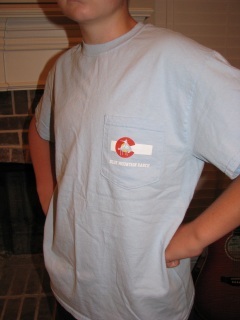 Sizes would be good for toddlers or small children. Preserve your memories of Blue Mountain Ranch in your color yearbook!